The victim was a girl, identified as Nastya M. After the murder, the female suspect went to a metro station, where she was stopped by a local police officer. She immediately took the severed child’s head from her bag and started shouting that she had killed the child. The suspect is currently being detained by police authorities, Russian media reported. “I'm your suicide bomber… I'm going to die in a second…The end of the world…,” she shouted. 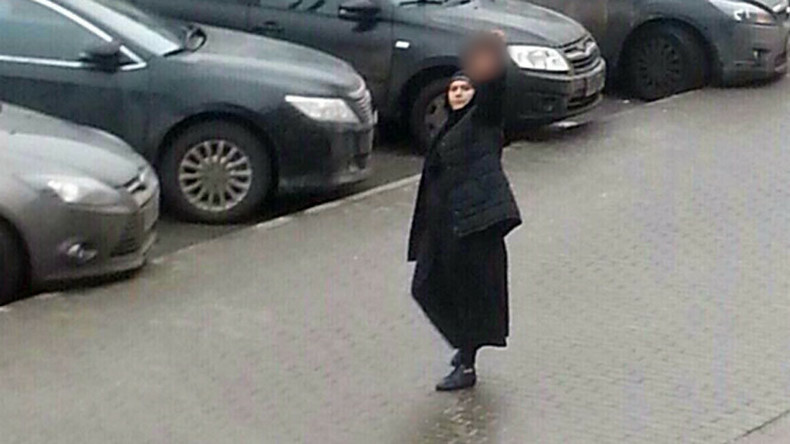 The woman appeared near Oktyabrskoye Pole metro station in northwest Moscow. This woman is waving the severed head of a child that was in her ‘care' at a Moscow metro station. She was shouting, 'I am a terrorist,' and reportedly threatened to blow herself up. Eyewitness Artur Manzhesov told RT he couldn’t believe that the decapitated child’s head being carried by the woman was real. “I saw her coming out with the head in her hands. I thought, wow, it must be a replica,” he said. The woman was dressed in black “like Muslims,” but her face was open, Manzhesov recalled. “I thought she just went mad… When I saw the head I started shaking… I saw the child’s face and blood coming from it. It was very scary,” he said. The suspect waited until the child’s parents left the apartment with an older child, then killed the child and set the apartment on fire, the Investigative Committee said. 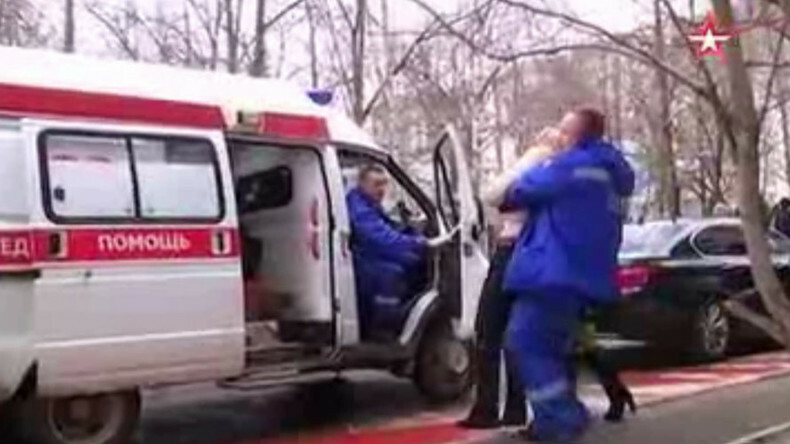 The mother of the murdered child was taken to hospital in unconscious after she learned the news, Russia’s Zvezda TV channel reported.